Paihia, New Zealand Off the North Island, the beautiful Motu Kōkako island boasts of a 60m hole in the rock at sea level! 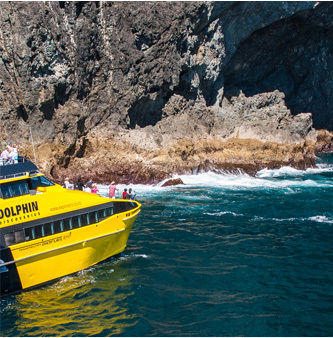 Take a boat ride through it (some go at 100 kms per hour), take in the Grand Cathedral Cave and finally cool off by swimming with the local dolphins! 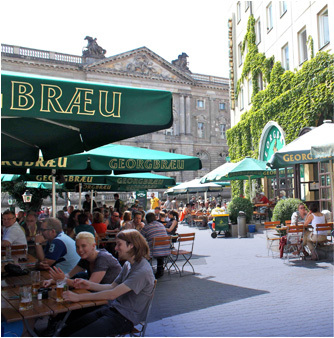 Germany Soak in Berlin’s famed beer culture. Our Beer Garden tours take you to the most authentic beer halls & mirco-breweries in districts like Friedrichshain-Kreuzberg, Prenzlauer Berg and Mitte. Get your fill of light and dark beer along with traditional fare like sausages, schnitzel, and sauerkraut. Zum Wohl! 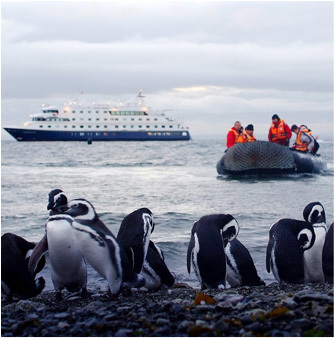 Punta Arenas, Chile Aptly called the ‘End of the World’ cruise, this trip takes you to the Southern most reaches of our planet. Start at Punta Areanas, follow Darwin’s route to the Magellan Strait & Beagle Channel. See wildlife & scenery unique to these parts, including all 5 species of penguins. Osaka, Japan From early April on, the Cherry Blossom cloaks Osaka with its singular beauty. 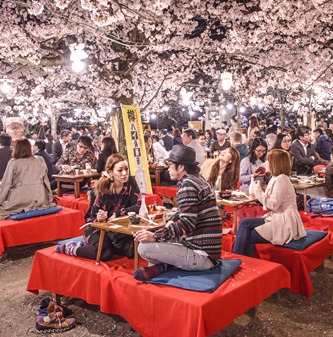 Viewing it is a ritual pleasure, named the hanami. The most popular spots are the Kema Sakuranomiya Park, Osaka castle, Expo 70 commemorative Park, Tsurumi Ryokuchi Park and the Osaka Mint Bureau. Music, food & special lighting are all part of the deal.